These acquisition events, including OneFi’s purchase, bump up performance metrics around African tech startups. Though amounts aren’t undisclosed, the Amplify buy creates exits for MEST, Amplify’s founders, and its other investors. “I believe all the stakeholders, including MEST, are comfortable with the deal. 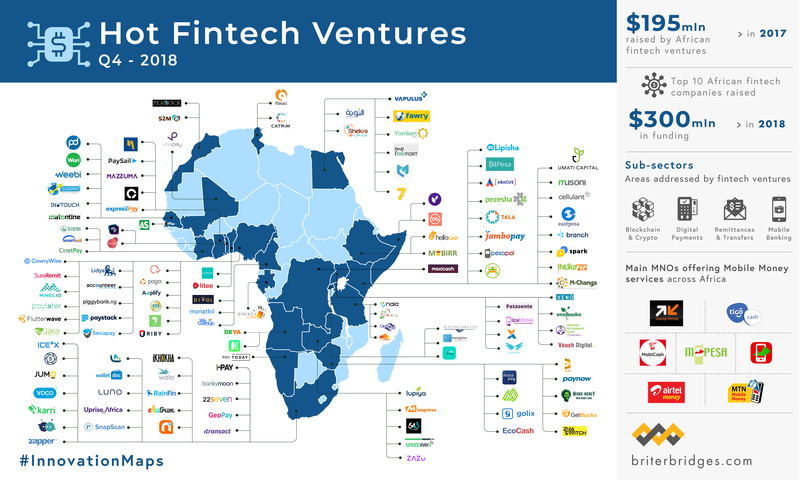 Exits aren’t that commonplace in Africa, so this one feels like a standout moment for all involved,” said Amplify founder Segun Adeyemi. The startup is currently fundraising and looks to close a round by the second half of 2019. OneFi’s transparency with performance and financials through its credit rating is supporting that, according to Dozie.